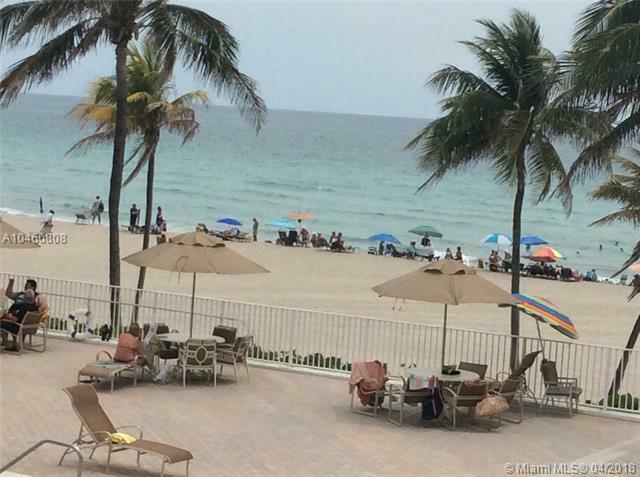 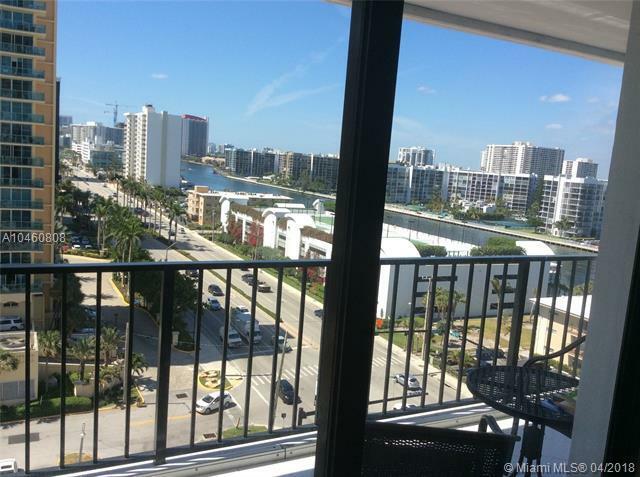 Incredible direct ocean& intercostal view! 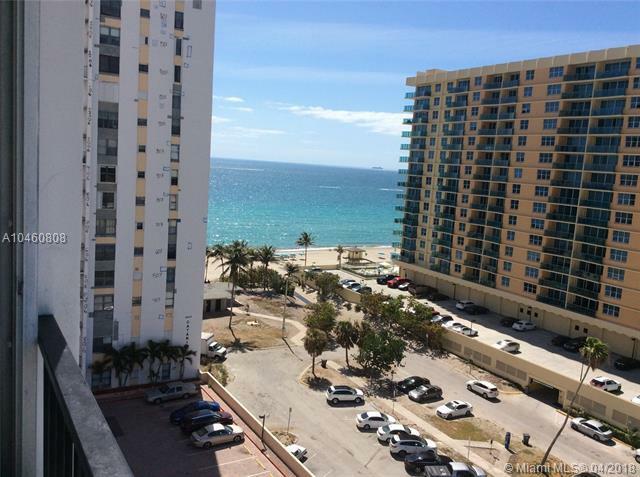 fully renovated very clean gorgeous kitchen completely remodeled bathrooms and more. 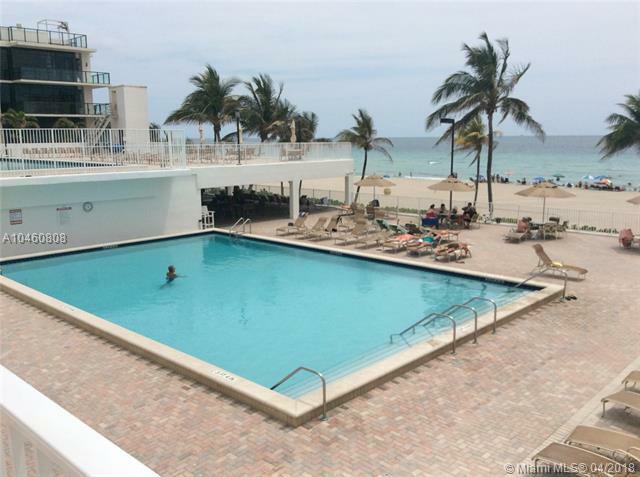 24H security,valet, two heated pools,gym,garage parking,restaurant.Walking distance to Hollywood board walk and Margarita ville resort&Hotel.Cable,internet included.Minutes to airport,Gulfstream casino& more.